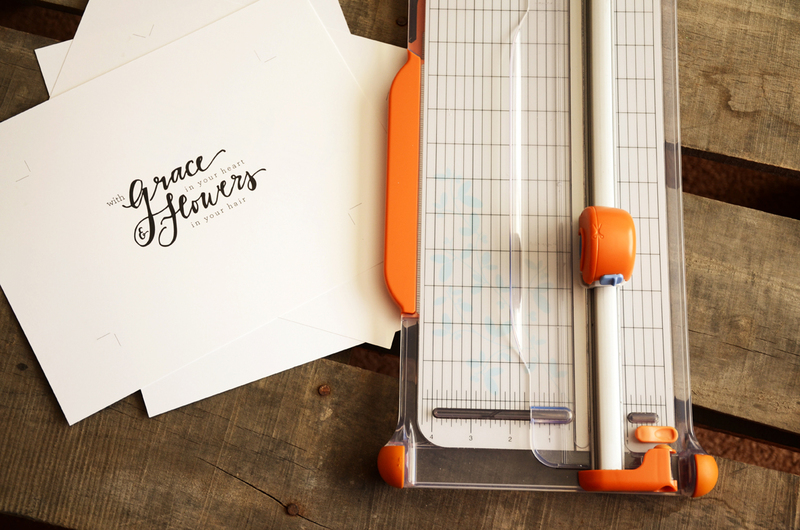 So you’ve downloaded a printable from Etsy… now what do you do? Well first off, what is a printable? 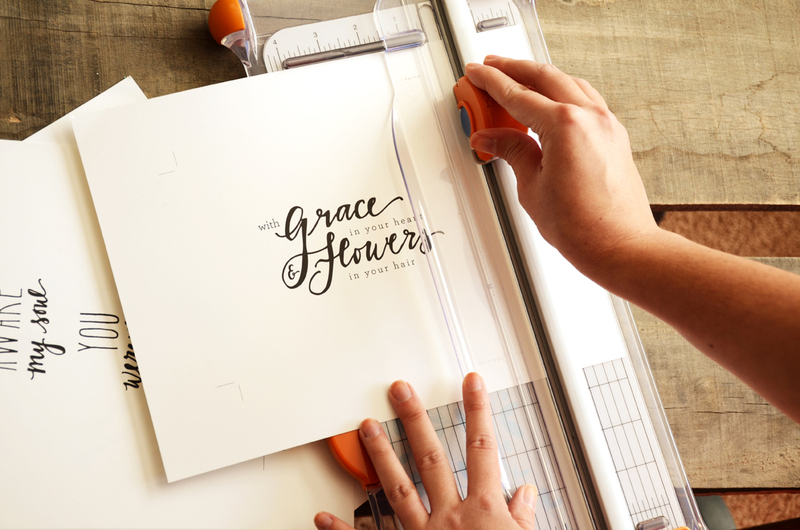 A printable is a file that you can print yourself rather than buying it already printed. Once you’ve downloaded your file, its time to get it printed. 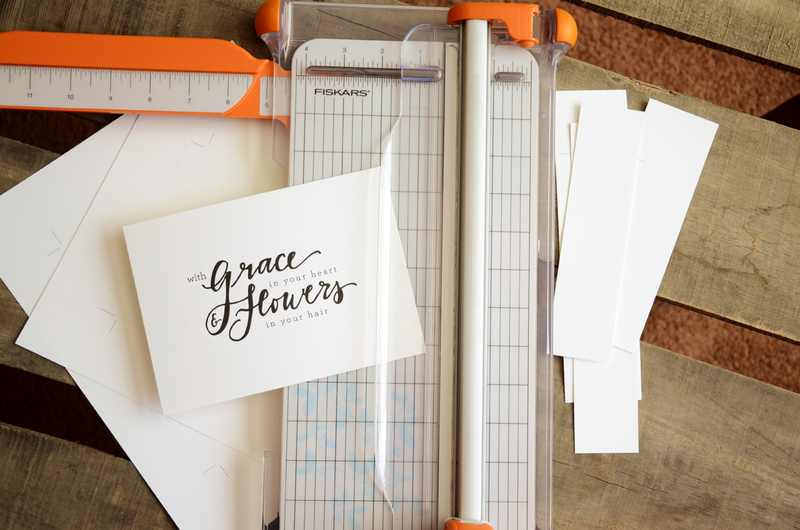 I recommend the same printer to all my clients, if you don’t have a very good printer at home, and it’s the same printer that I use for all my own invitations… Staples. 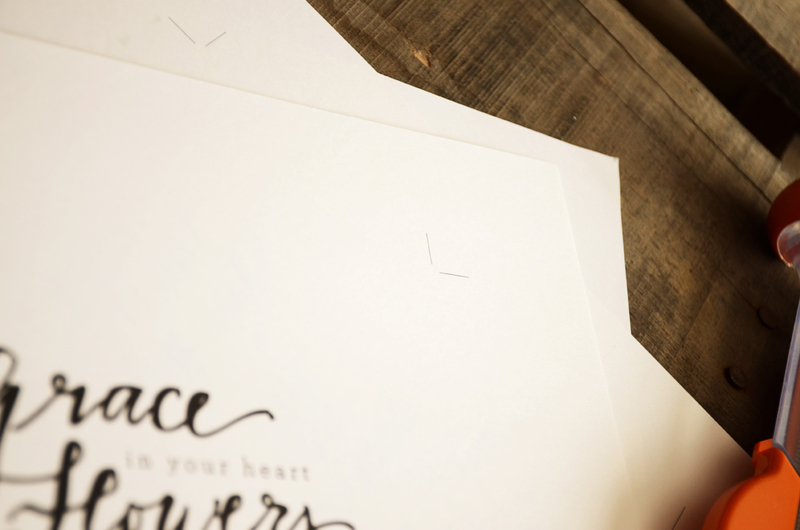 It truly is good quality printing at the Staples Copy and Print Center—or any of those big box store printers. Not only is the cost low, but it’s fast. Rarely do I have to “come back later” after I’ve brought my files in. 9 1/2 times out of 10 they are able to print right then and there. A tabloid sized sheet of paper, 11 by 17 inches, in full color is just under $2 each. And that can usually fit 3 or 4 invites each, making each invite less than 50 cents! Kinda ridiculous right?? Over the summer, my best friend and I, went in and bought a pack of ivory cardstock for $7-something and each 8 1/2 by 11 inch letter sized sheet only cost 48 cents to print—making her wedding invites 25 cents each! Now that you have your file printed, its time to cut. A lot of times the print shop can cut them for you, sometimes at no cost too, depending on how many copies you had. I always just cut them myself. 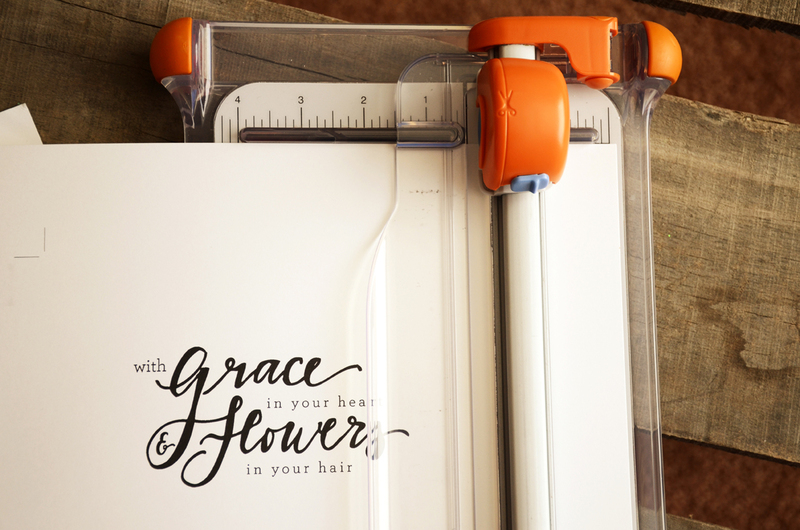 For all my printables, I place little dashes where you need to cut, called crop marks. You just line up the blade along the marks and cut! Once you’ve cut all 4 sides off you have your print! It’s that easy! 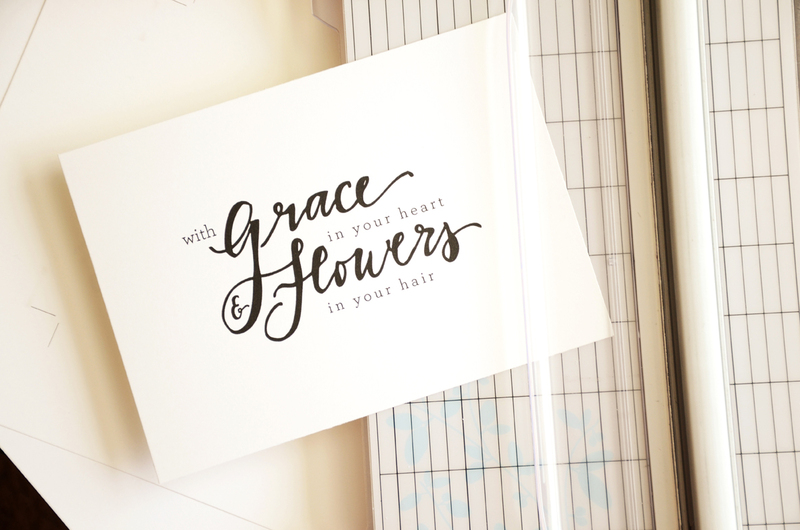 The above print is brand new to my shop and designed especially for the winner of my Typography Printables contest! Created from Mumford and Sons lyrics, this design and one other is available in my shop for Instant Download for $1.99!